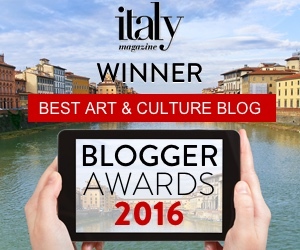 Every year, many tourists visit the beautiful Tuscan town of San Gimignano. They come to see the famous medieval towers which soar far above the houses below them. 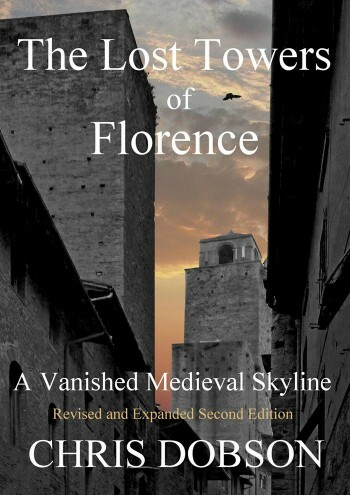 In fact the habit of building towers was part of a wider culture that encompassed all of Tuscany and beyond, and as striking as the skyline of San Gimignano undoubtedly is, it is nothing compared to that of Medieval Florence: few visitors realise that the city was once completely dominated by massive towers which loomed above the rooftops everywhere, but have now almost completely disappeared. 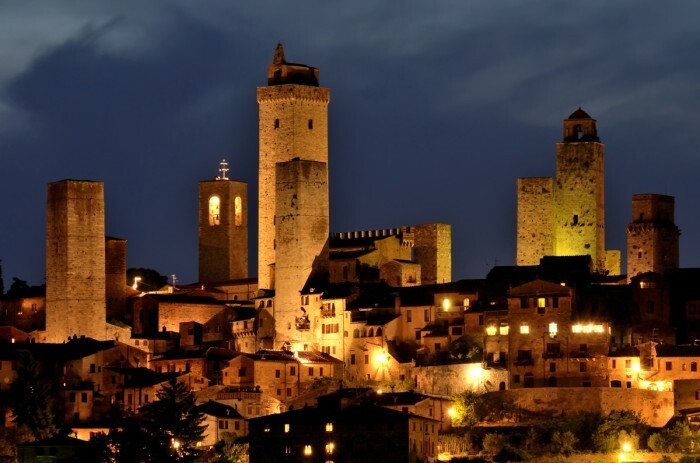 The towers of San Gimignano by night. Photo ©: Emi Cristea/ Shutterstock.com. As the wealth and power of Tuscan cities grew in the Middle Ages, it began to attract powerful families from outside the walls, and when they settled within the cities, they brought with them the defensive architecture that kept their enemies at bay in the countryside: walls, battlements and towers. Effectively, they created private urban castles. Unfortunately, these families also brought with them the culture of the blood feud, and by the time Dante was writing, the city of Florence had earned itself an unenviable reputation for civic violence that might start between individuals, but could soon engulf whole families, clans and political parties over generations, and many died because of it. 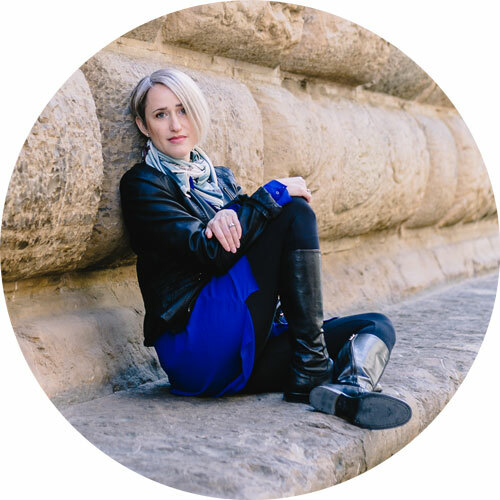 Once ignited, this factionalism spilled out into full-scale warfare between the power blocs of the Guelphs and Ghibellines, which drew cities across Italy into pitched battles between tens of thousands of warriors, Dante among them. 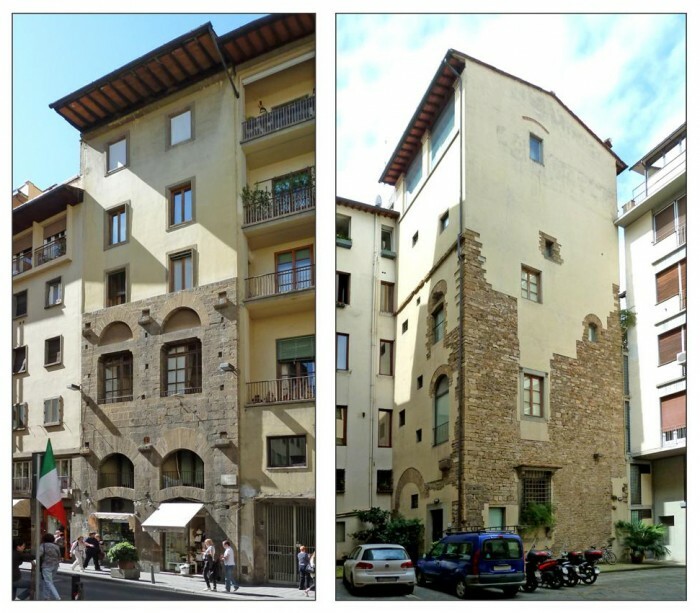 Left: the elegant tower of the Alberti family on the corner of Via Borgo Santa Croce. 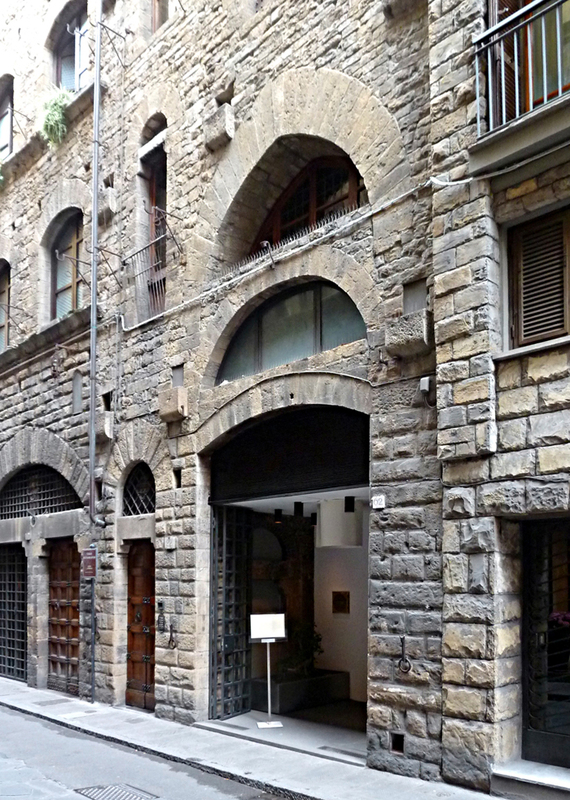 Right: The much-reduced 12th Century tower of the Mannelli family at the south end of the Ponte Vecchio. 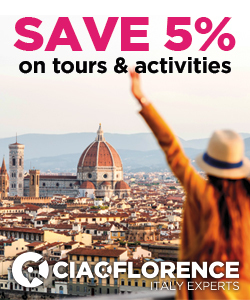 Writing in the 14th Century, Lapo da Castiglionchio described Florence as having “about one hundred and fifty towers belonging to private citizens, each one hundred and twenty braccia [high]”. 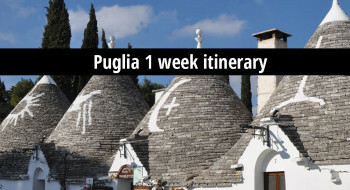 The number of towers he cites is no exaggeration, and the height of 120 braccia – equal to about 70 metres (229 feet) – is confirmed by the famous chronicler Giovanni Villani, who tells us they could be even taller than that. These towers once stood all over Florence, from the ancient heart of the city around the Old Market (now Piazza della Repubblica), up onto the Boboli hill above Oltrarno, and the river Arno was dominated by towers that stood along its banks, and fortified the Ponte Vecchio. It is even possible that islands within the river itself were fortified. The towers were the strongpoints of complexes of tall houses that occupied whole city blocks, forming closed and largely self-sufficient communities. Rather than having plain masonry walls, wooden galleries and balconies ran around the inside and outside of these complexes, sometimes forming aerial walkways from one building to another above street level, making the already narrow streets darker and claustrophobic. They were also a fire hazard. The extreme violence unleashed by the factions within the city led to the destruction of many towers by both sides, and eventually they came to be seen as fostering the violence, rather than creating places of safety. In an attempt to calm the city, legislation was enacted by the Florentine government in the 13th Century, at first to stop their construction, and then to force the owners of existing towers to reduce them to an acceptable height, and for this reason, many of them have ,over time, gradually been swallowed up by the palazzi around them, and they are now very difficult to make out. Many were lost with the demolition of the Old Market during the 19th Century, and yet more were destroyed during WWII, although some defied the best efforts of German engineers armed with high explosives! Left: The arched base is all that remains of the impressive tower of the Nerli in Via Guicciardini after the German demolition of 1944. 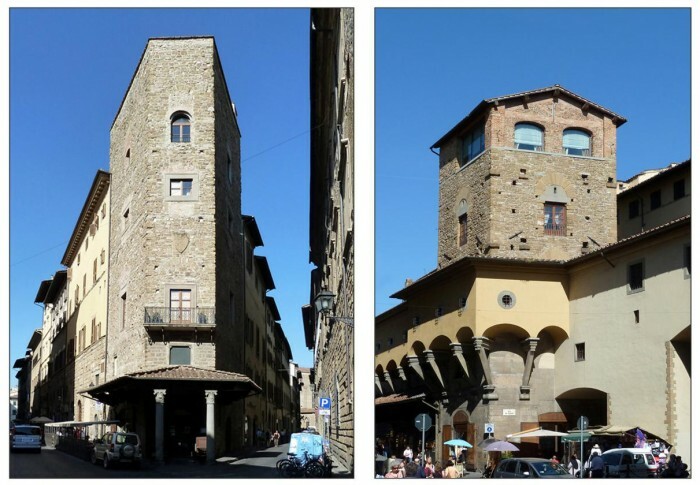 If you stroll around the old heart of Florence, it is true that you can find the better-preserved towers quite easily, even though they are almost all in a much-reduced state, but very many more are hidden in plain site, and if you know what distinctive features to look out for, you will start to see towers all around you. A very narrow façade belonging to one particular building in a street may well be an indication that it was a tower, but they were most naturally positioned at the corners of city blocks. In addition, the stonework of a lot of towers was quite heavily cut at the base (the walls were up to 2 metres (over 6 feet) thick. 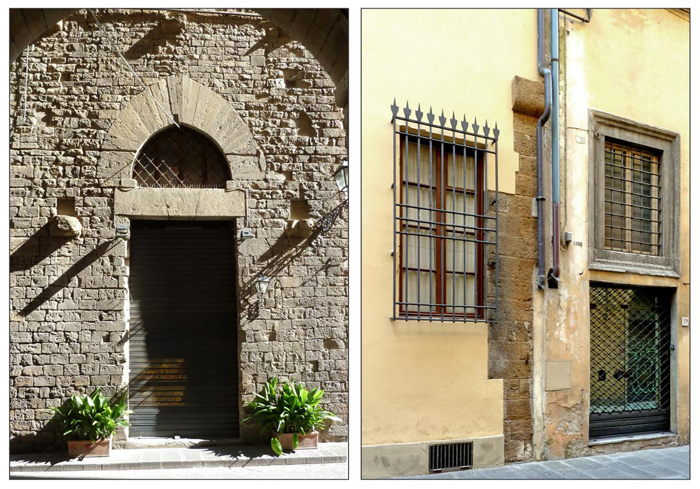 Where visible, such stonework is quite distinctive, particularly seen next to buildings covered in stucco, but sometimes the stones were finely dressed, and very often masonry was covered over anyway to get the older structure to blend in with the newer parts of a palazzo. So if the stonework of a building doesn’t give you any obvious clues, look instead for massive arched ground-level entrances, sometimes with multiple arches, one placed above the other, and often with a much smaller arched doorway right beside the main entrance. Both large and small arches are frequently sharply-pointed, but it is not always the case. In Borgo San Jacopo a large triple-tiered arch with a small doorway to one side mark the entrance to a tower owned by the Barbadori family. Just to the left of the top of the arch is a doorway that led onto a wooden balcony. You might also look for what appear to be oddly-placed, very tall, narrow windows above street level, usually with completely rounded arches. Smaller openings with rounded arches may be windows, but these are actually the doorways that gave access to the wooden galleries and balconies that ran around the outside of the towers. Heavy alteration to the building over the centuries may have obliterated the ground-level arches, and the doorways for the galleries may have been blocked up or had their shape and proportions changed when being converted into windows, but one feature often survives, peeping out of the façades of these buildings as the last clue to what they originally were. The wooden galleries and balconies of towers were mounted on corbels: large rectangular stone blocks which protruded from the walls. Many corbels were never removed when the towers were remodelled, and they can still be seen in odd places, from street-level upwards. Sometimes you will also see rectangular holes above them which show you where the timbers of the galleries were anchored in the wall itself. Look all the way up the façades of buildings, and you will be surprised just how high up they can be found – remember that there were people walking around on wooden galleries up there! Left: Rigaletti family tower on Via Lambertesca, readily identifiable from its classic tall archway. Right: In Via di Santo Spirito a large stone corbel (which forces a drainpipe to make a sharp detour) is the only clue to tell you this building was once a tower. 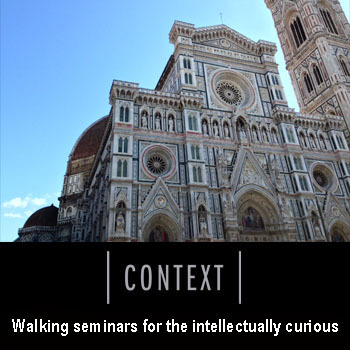 So next time you visit Florence, if you see a building with an impressive arch that seems out of place, or you spot a stone block protruding from a wall for no apparent reason, take a second look: you may be standing before one of the lost towers of Florence, a witness to the darker days of the city that Dante knew so well. 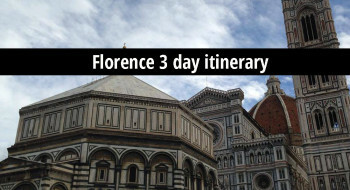 The book The Lost Towers of Florence, by Chris Dobson, is available for the Kindle from Amazon. 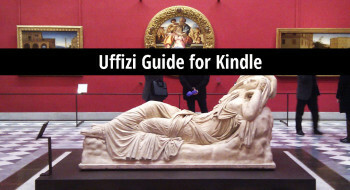 This and other books on Florentine art and history by Chris Dobson are also available in PDF format directly from his website.